The 2018 Times Good University Guide league table was released this month, with the University of Cambridge coming out on top for the fifth year in a row. Learn more about the top five universities in the UK below. The University of Cambridge finished top of the Times Good University Guide for a fifth consecutive year, narrowly beating traditional rival Oxford once again. Of the 67 subject tables that feature in the Guide, Cambridge topped 30 of them, and 92% of students who complete their degree at the University finish with either a first or 2:1! Despite finishing behind Cambridge in the Guide, Oxford has enjoyed a fantastic year. The University received a Gold rating in the Teaching Excellence Framework, saw applications received rise again for the second year in a row and they remain the number one university in the UK for student:staff ratio. A study by The Economist also found that career prospects for graduates are also among the best in the country; five years after graduation their salaries average almost £43,000! The University of St Andrews was one of a select number of Scottish universities to come out of the Teaching Excellence Framework with a Gold rating, and its student satisfaction numbers remain some of the best in the UK. The University of St Andrews is the third-oldest English speaking university in the world and the oldest in Scotland. Imperial College London is a top ten global university (QS and Times Higher Education World Rankings) and moved up one spot in this year’s Times Good University league table to maintain its top five place. If you are interested in studying business, Imperial is accredited by the three largest and most influential business school accreditation associations worldwide. Durham University plans to grow by 40% over the next 10 years as the third oldest university in the UK looks to meet the demands of international students from all over the world. Six applicants for every place at the University means only the best are admitted. If you are interested in studying in the UK, arrange a free consultation in London or Manchester today. 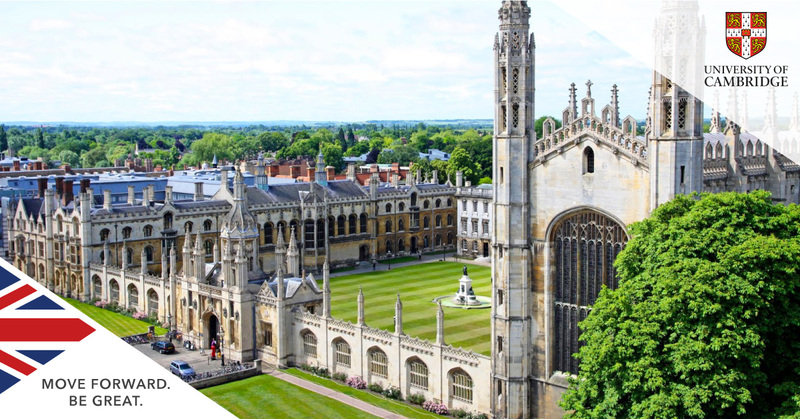 The Oxbridge Service can help you successfully apply to the very best universities in the UK by editing your supporting documents and providing interview practice!